Lets start by narrowing down the shapes and designs to the basic 5 that tend to work for most Grooms wedding shoes. Hopefully, the key to your wedding shoe style is below. The Oxford with its smooth lines and understated elegance is what makes this the quintessential formal wear shoe design. 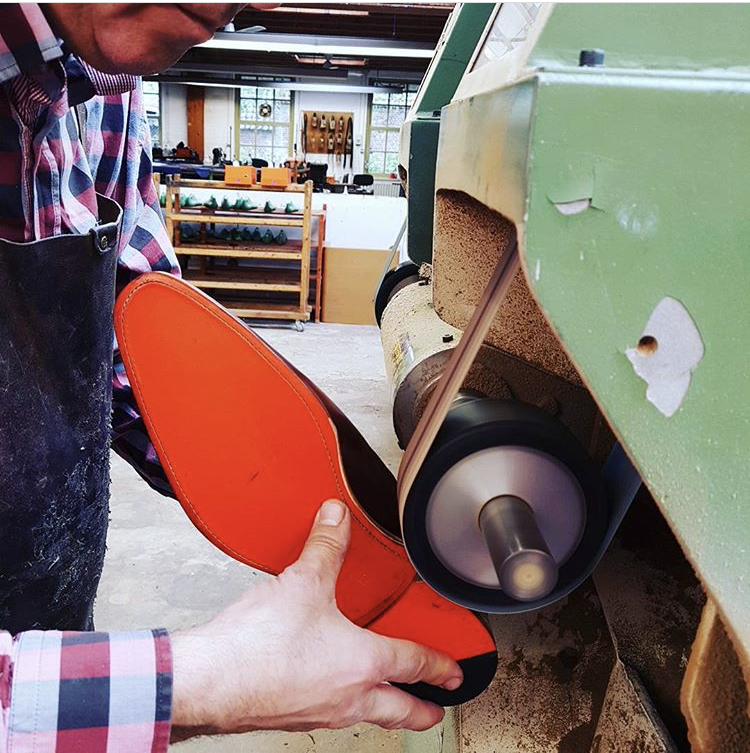 The eyelets are on the inside of the ‘vamp’ of the shoe which encases the laces making it smoother and more formal. 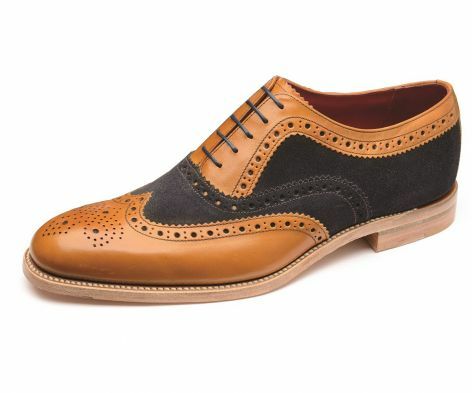 The Derby style is the more functional relative of the Oxford. With the eyelets on the outside of the ‘vamp’ the laces make more of a statement within the overall design. 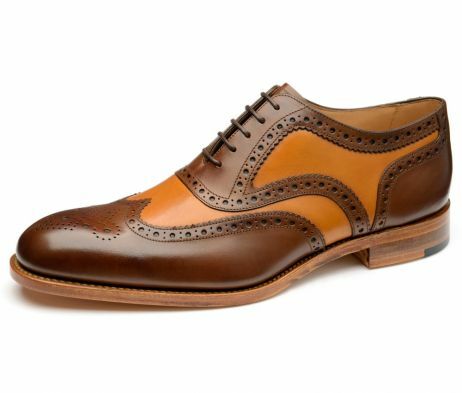 Brogues are another style that are a direct relative of the Oxford. With its distinct punch hole detailing the shoe design speaks for its self within the world of wedding shoes. 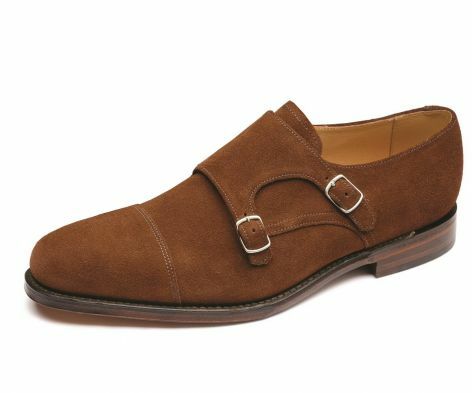 The Monk shoe was designed as a cross between a shoe and a boot. 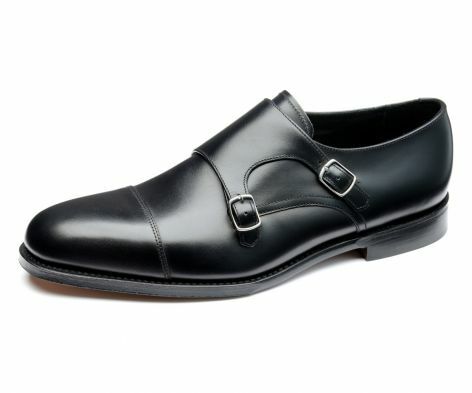 Featuring either a 1 or 2 buckle fastening as opposed to the traditional shoe laces. 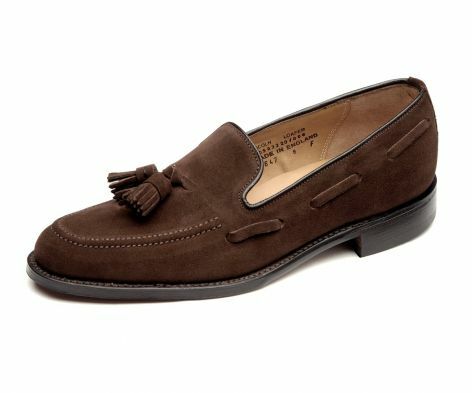 Classic loafers are a smart slip on style of shoe. 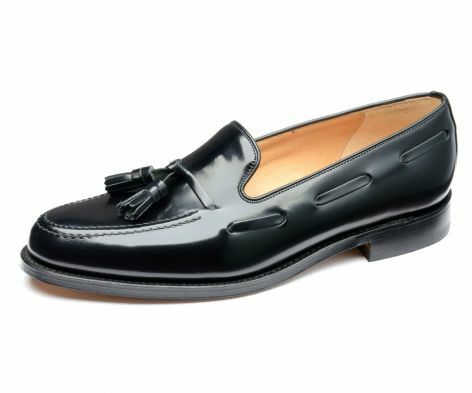 There are various versions from just a simple slip on to additional design features such as tassels or even the good old ‘Penny’ loafer. Majority of Grooms choose to go for a leather with a formal suit. 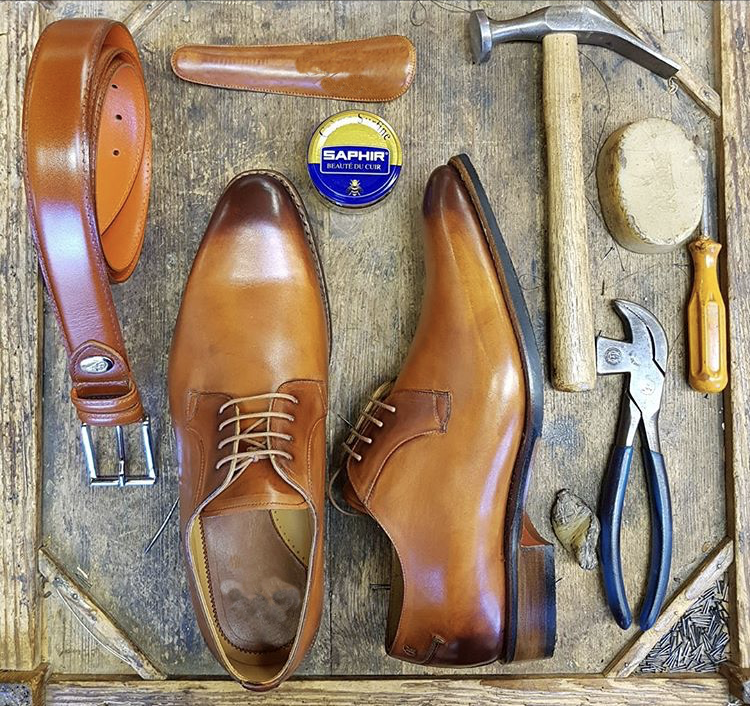 With most Grooms tending to pick either a smooth or patent finish to their wedding shoes. Although, your shoe style and finish tends to depend on your choice of wedding suit along with your own personal preference. 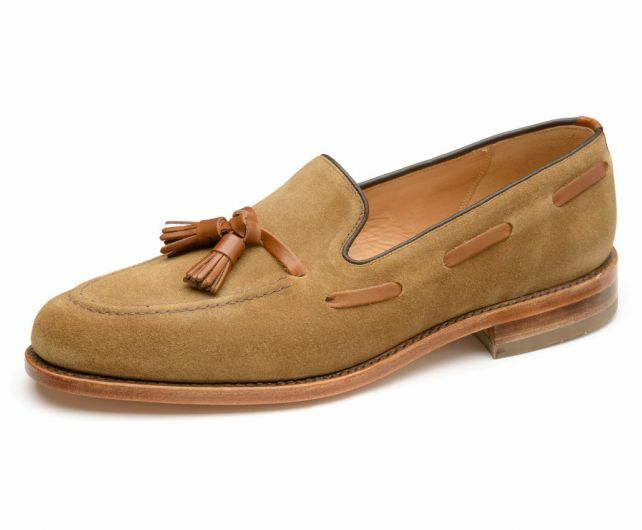 Suede looks equally great, achieving a more relaxed, less formal feeling to your attire. 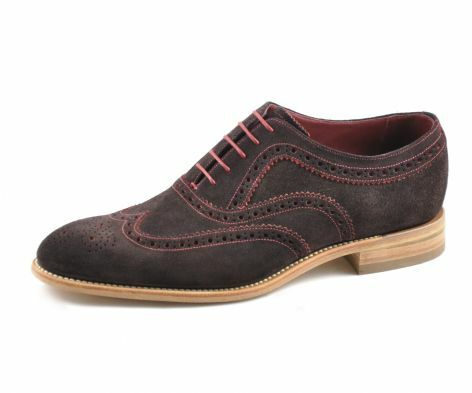 Suede shoes look amazing with a tweed suit, by giving more of a country vintage feel to your outfit. Now this is the big debate. The traditionalists will say you should always have a black shoe on a formal occasion and that’s the unwritten rule. Those who are more comtemporary in thought will argue that rules are meant to broken and that tan, brown, blue and ox blood are perfectly acceptable! The correct answer is, it’s up to you, it’s your wedding. Your personal vision, and no one else’s. A lot depends upon your choice of suit colour. Along side that don’t forget to take into consideration the style, theme, season and venue of wedding day. There are times and outfits that you certainly shouldn’t even think of wearing anything other than a classic black Grooms wedding shoe. Leather or patent doesn’t matter, it just has to be black. Just think of a formal church wedding with the full traditional Morning suit, this is not the time to choose a tan loafer! Equally a blue lounge suit can be made to look more formal by teaming it up with a classic black leather or patent shoe. 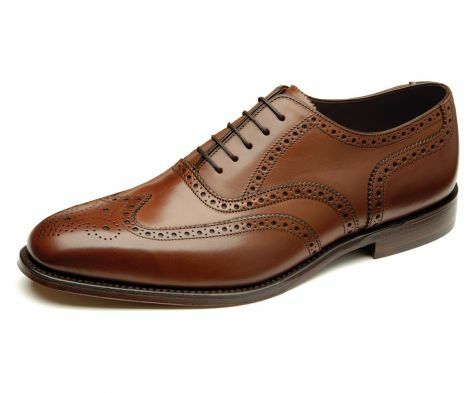 Alernatively, wedding shoes in browns and tans can look sleek, modern and stylish when worn with a blue slim fit lounge suit. 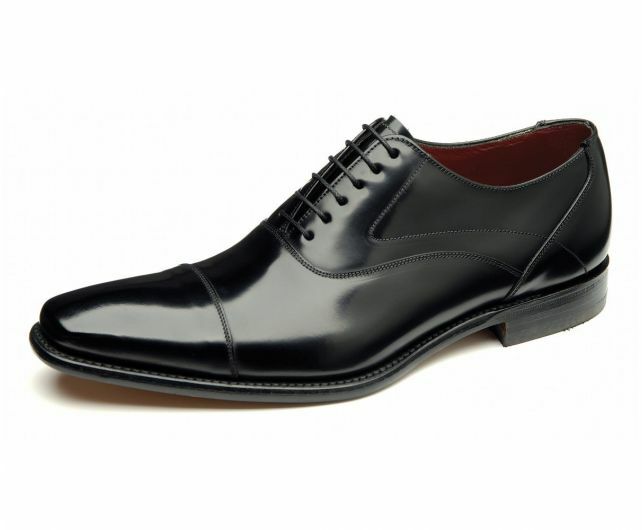 Less formal than the classic black wedding shoe but with a more modern cutting edge feel. 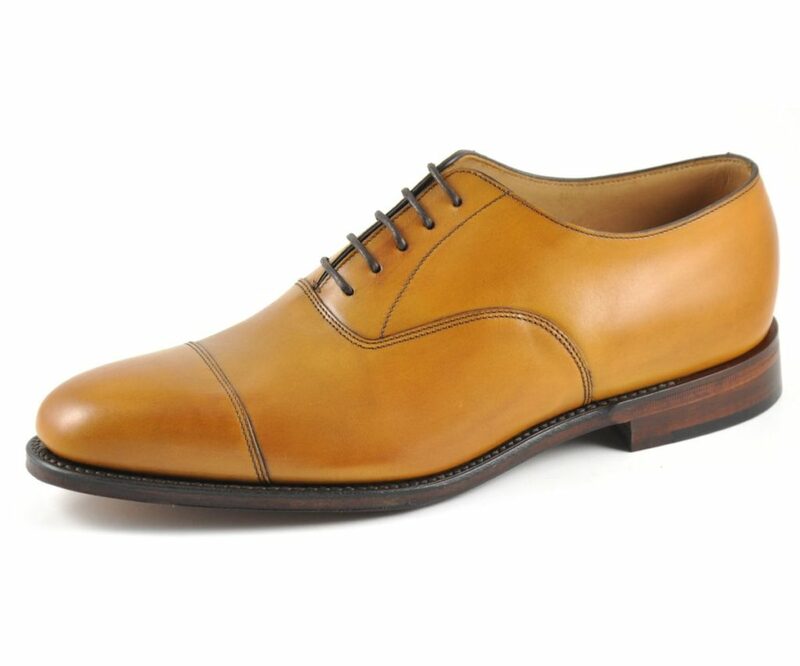 Tan & brown shoes can look especially great if you would like your shoes to be more of a focal point with your wedding attire. Just ensure that you all have the same shade of shoe colour, otherwise, photographically, this stylish look can become a bit of a mismatched mess. Feeling really daring? Then why not compliment your whole quirky look with a strong statement colour shoe? 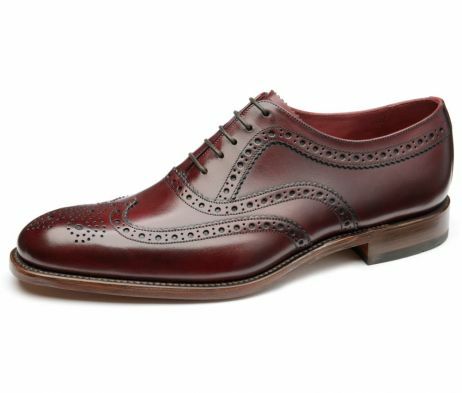 Ox blood looks great with a navy, royal blue or black lounge suit, and when teamed with a tweed suit, no vintage look should be without them! 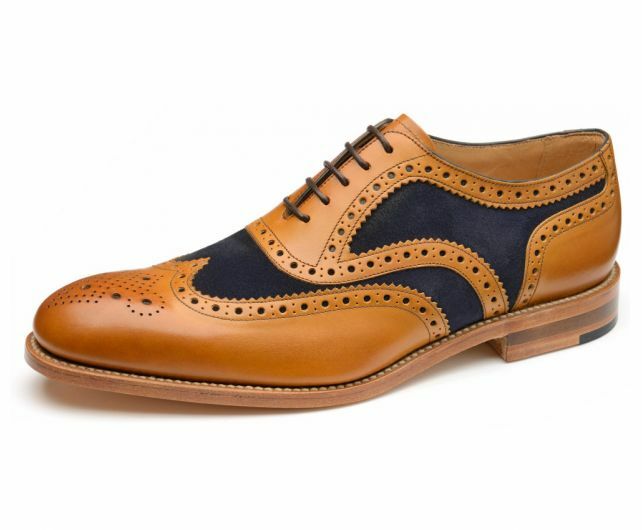 Talking of a vintage look, 2 tone shoes are always eye catching and look amazing. 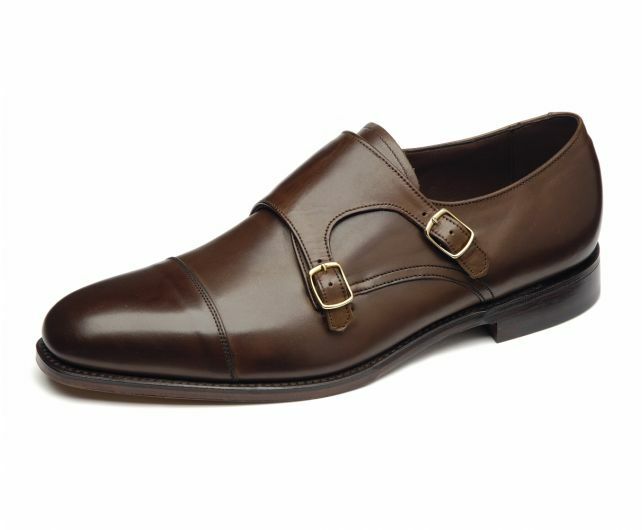 Don’t forget wearing statement Grooms wedding shoes will always set you apart from your wedding guests. So you’ve selected matching shoes for your Fathers and Ushers. Still want something that little extra for yourself? Then why not think of treating yourself to a pair of made-to-measure wedding shoes? You can be involved with every element of designing the perfect shoe for your wedding. Choose the style, then decide upon leather or suede. 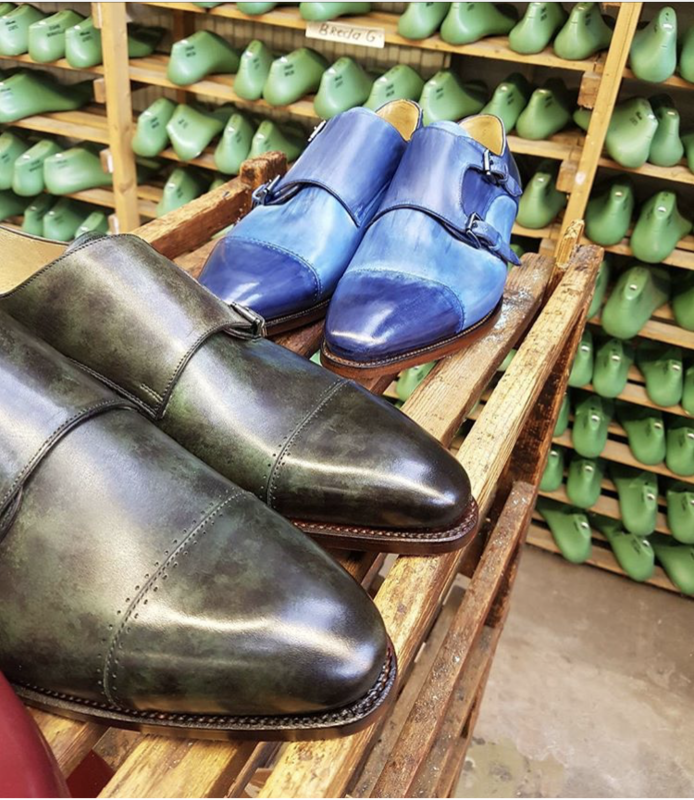 Then comes the choice of colour, finish and the sole construction. 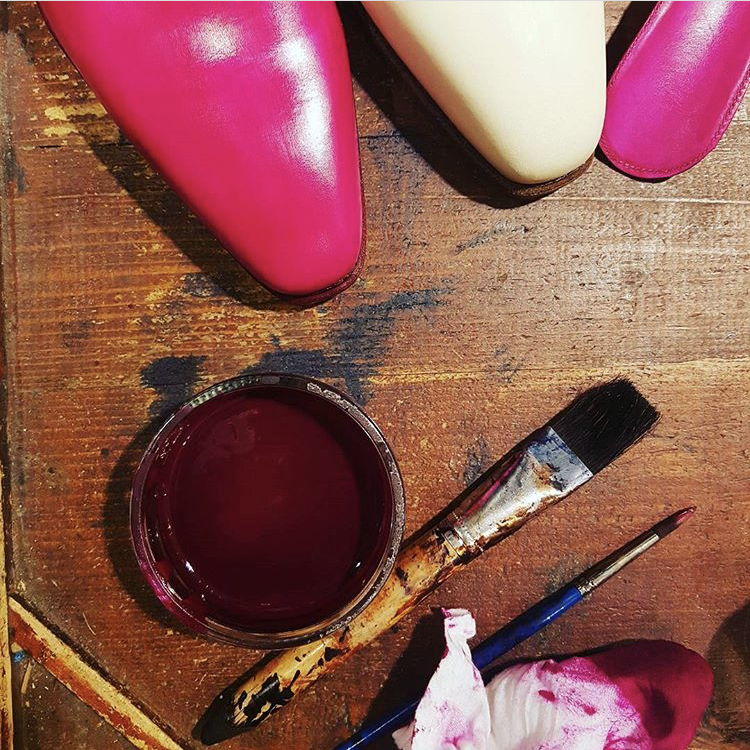 We can then assist you through to the final element of what colour to have your hand painted soles in! As a result, just when you think everything you want is available in your Grooms wedding shoes we’ll even suggest personalising them with your initials or wedding date!! What ever your choice of shoe on your wedding day ensure they are clean and not scuffed. If you choose not to wear black make sure that all the colours of the shoes are the same shade. Ensure your shoes are comfortable, you will be wearing them all day and night. Socks should be worn at all times. The only exception to this rule are loafers. 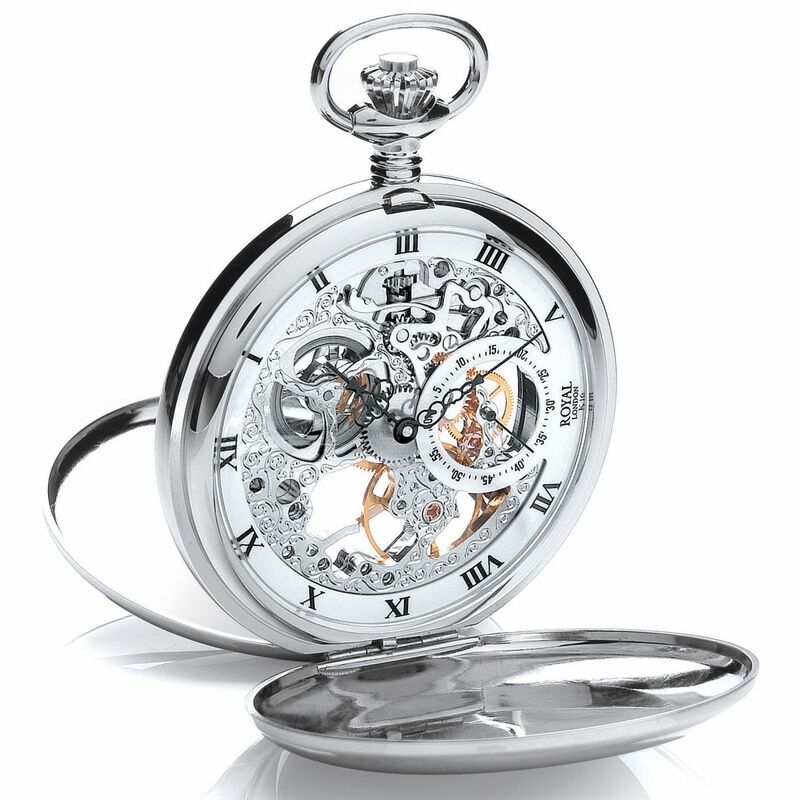 Next PostWhat should be worn to a Black Tie event? or a 'White Tie' event?